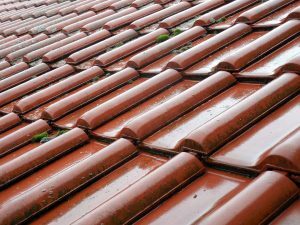 How to Stop a Leaking Roof During Heavy Rains. Water dripping from your ceiling could be a sign of impending disaster. 1 Identify the Source of a Ceiling Leak. 2 Fix a Leaking Roof Quickly. 3 Stop a Leaking Tin Roof. 4 Get Rid of Water Trapped in the Ceiling. 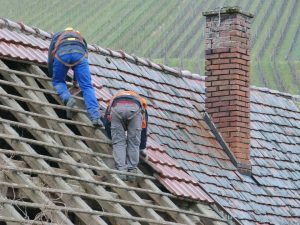 Metal Roof Repair Solutions: How to Solve Your Leaking Metal Roof Problems Do you own a building or home with a metal roof system? You might be responsible for managing a commercial or industrial property that has a standing seam metal roof system.